There is no limitation to talent and this has been proved by a 14 year old boy who created an iOS game, Bubble Ball which took the top position from Angry Birds in free apps category. This enormously popular game is making huge raves in the App store and in just one month this app has been downloaded by two million users. This game has been created by Robert Nay who is an eighth grade student. The boy received some assistance from his mother Kari and now this prodigy has launched this free game under his own production company Nay Games. 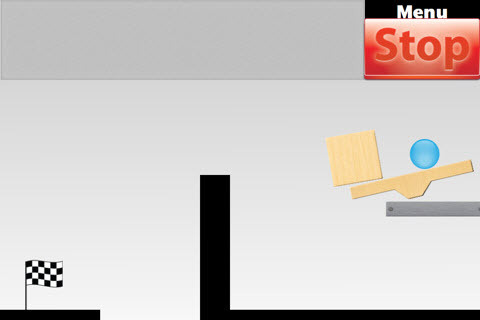 Robert Nay developed this game which is based upon physics puzzle game consisting of some platforms and a ball. Nay used programming language Lua and Corona software development kit (SDK) from Ansca Mobile to devise this game. Nay who was keen towards programming from a very tender age wrote more than 4000 lines of code for this game. Download Bubble Ball app for FREE from iTunes.